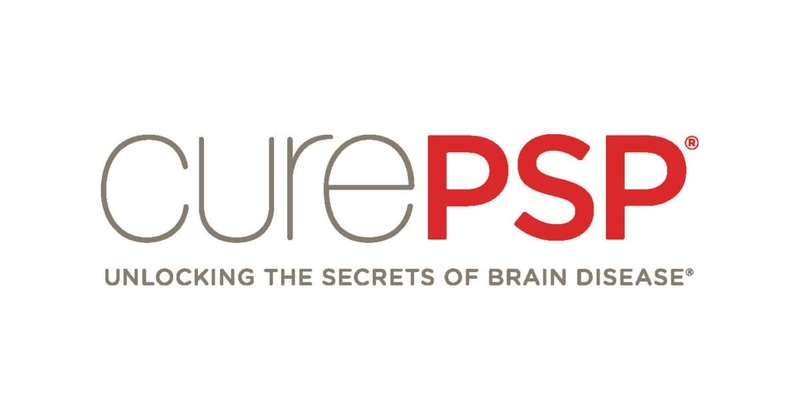 We are honored to have CurePSP here at Nomadworks. Our community is absolutely packed with incredible companies. We decided to begin sharing the work each of these companies does and the amazing people who work there! Though they may be named CurePSP, they actually support those suffering from, ALS, PSP, CBD, MSA, FTD, and CTE as well! CurePSP is providing a network for people suffering from these terrible afflictions to get support, as well as a streamlined avenue for those who wish to provide support to do their part. One look at their website can see they are an incredible resource for information, as well as action. Mr. Kemp has surrounded himself with a stellar staff and bright minds with can-do attitudes. From their Vice President of Scientific Affairs, Alex Klein (PhD in Neuroscience), to their Vice President of Events Jaclyn Zendrian, whose entire career has revolved around medical events for prestigious names such as the The Johns Hopkins University Neurology Development Office; CurePSP has the staff to make a difference. “CurePSP’s mission of awareness, education, care and cure for prime of life neurodegenerative disease needs your help.” They are supported entirely by their donors. There are several ways to give and many worthwhile programs that your generosity will fund. CurePSP is a 501(c)(3) charity, and your gifts are tax-deductible. We’d like to thank CurePSP for being amazing members here at Nomadworks. We pride ourselves on having a collection of companies and individuals alike who are changing the world. Whether it be in their field, industry, or research, Nomadworks is a place of innovation to thrive. We are honored to provide service to companies like CurePSP who make the world a better place. Join us next time for another company spotlight!